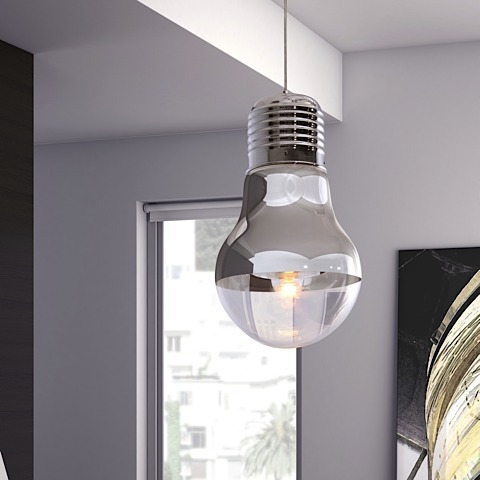 Sure to be a conversation starter, the Gliese Pendant Lamp applifies the original design aspects of, what we imagine, was the first pendant lamp - a light bulb hanging from the ceiling. 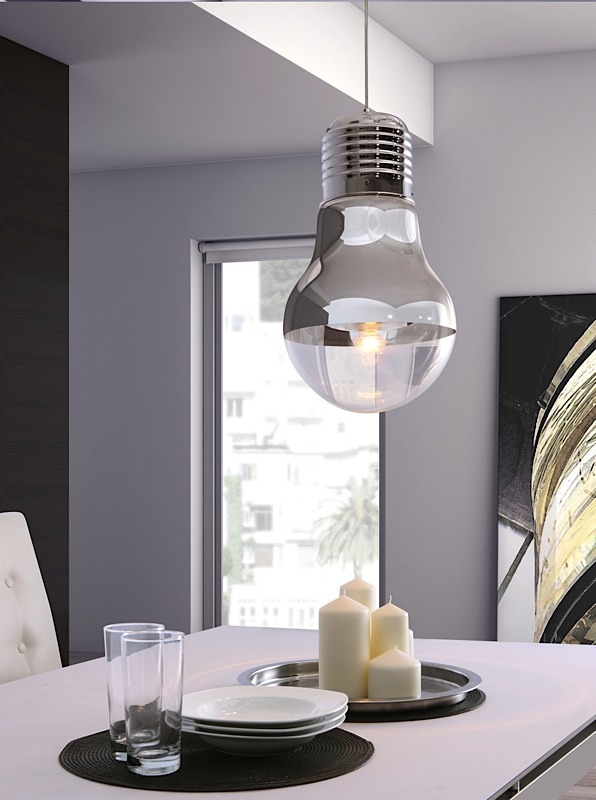 Only Gliese goes big by creating the facade of a giant 20" tall light bulb. 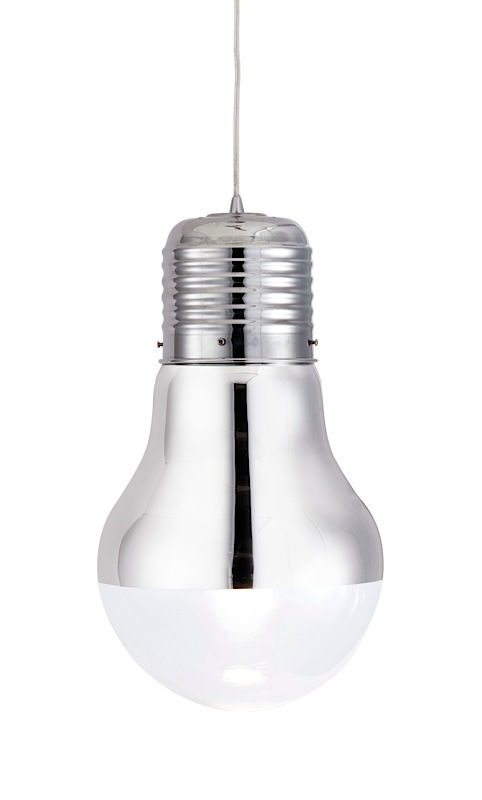 Of course, inside Gliese requires one (1) real bulb: type A 60W max bulb (not included). Cord length adjustable up to 15.5".